WestJet Airlines Ltd. says it will follow the lead of rival Air Canada in banning pot use for staff in certain "safety-sensitive positions" even when they aren't at work. The company says it updated its alcohol and drug policy in preparation for the legalization of recreational cannabis use next week. Spokesperson Morgan Bell said employees were notified of the changes on Tuesday morning. She said cannabis is being treated differently than alcohol, which is banned for certain staff members within 12 hours of coming on duty. 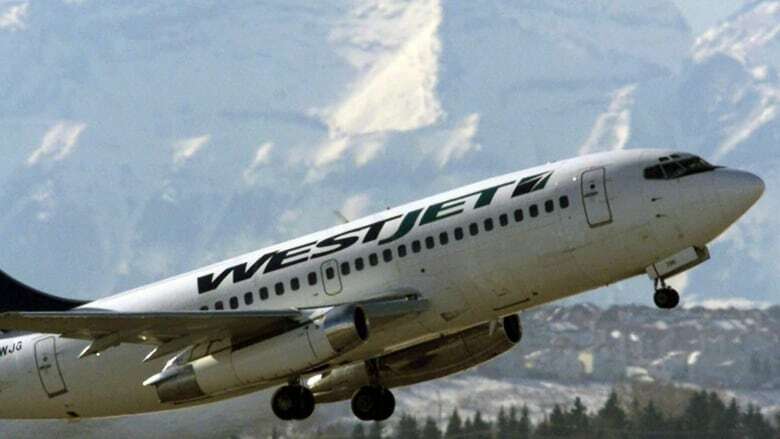 Bell said WestJet's list of affected positions would be similar to Air Canada's, which includes flight and cabin crew members, flight dispatchers, aircraft maintenance engineers and station attendants. "We believe these changes reflect our reputation as an industry leader in safety and our expectations that all employees report fit for duty and remain fit for duty at work," said Bell.